This title was chosen for its high standard of quality and amazingly positive reviews from our Game Club beta testers. A long month of waiting, rising tensions and utter silence has passed. The stakes are high, and the fate of the harmonium radiation research team is still unknown. The CCPP decides to send one of the best agents - you - to find out what transpired. As you land on the frozen mountains of Iceland, a mysterious helicopter passes above you. CCPP didn't send reinforcements, and the question arises - did someone else find out about the important research of your scientific team? 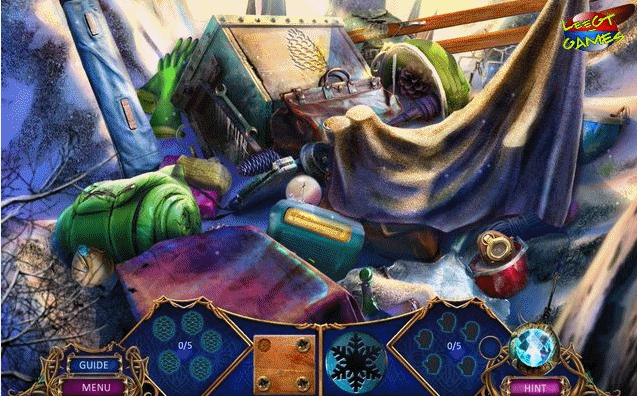 As you traverse the narrow pathways and ice coated cliff sides, you will discover the findings of your scientists, and their conclusions will be borderline impossible. 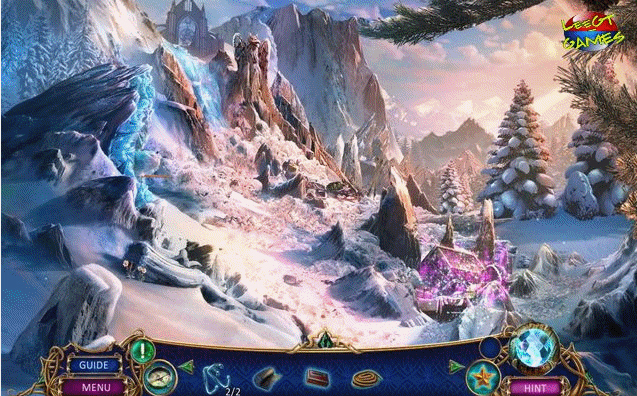 See what our Beta testers had to say: "What a great game! Loved this from beginning to end. I was really moved by this game!" 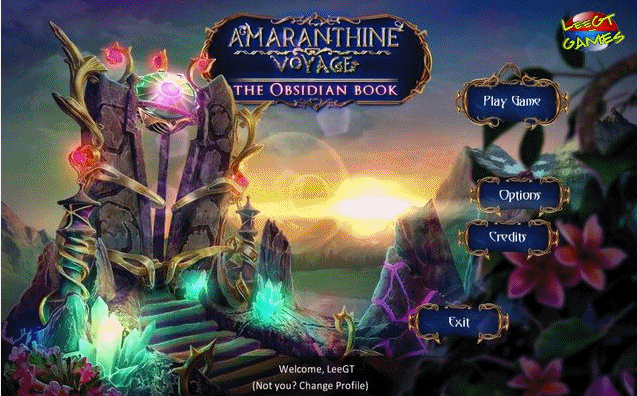 - Mary, Beta Tester "The graphics are stunning and the gameplay is superb. 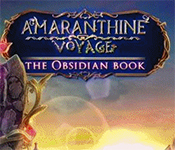 If you like Amaranthine Voyage: The Obsidian Book Collector's Edition game, click to start Amaranthine Voyage: The Obsidian Book Collector's Edition download.